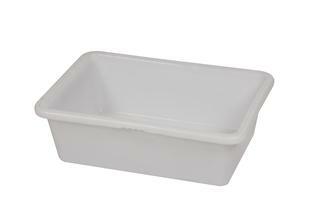 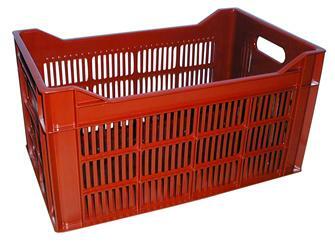 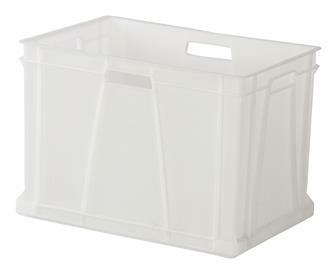 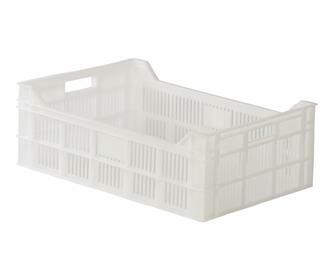 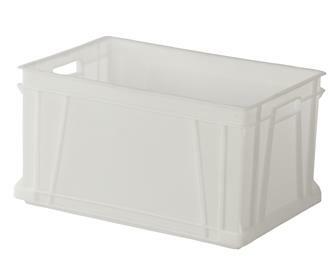 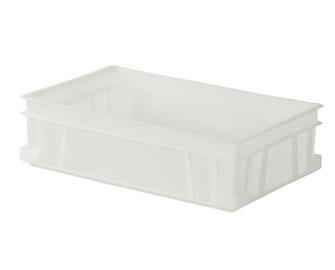 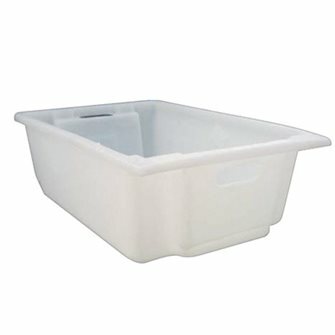 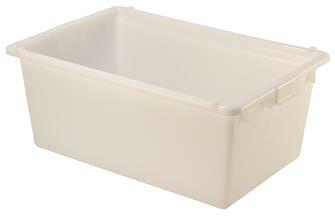 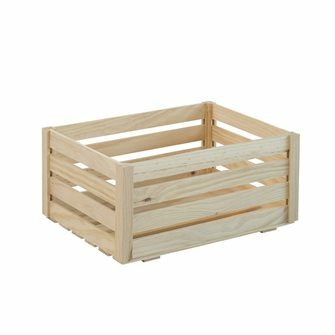 Discover all the crates, trays and plastic containers (polyethylene) as well as grape harvesting baskets. 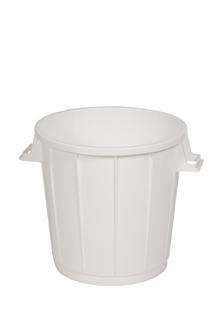 Graduated harvesting bucket 20 litres. 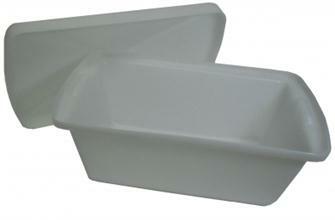 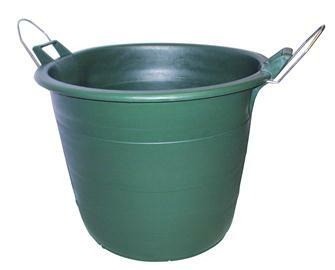 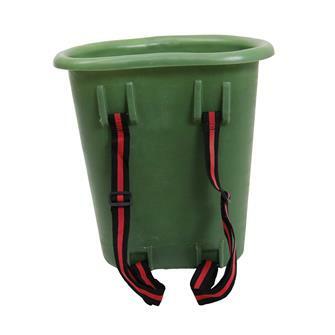 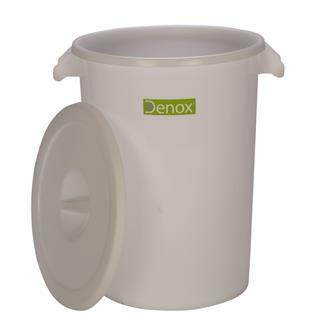 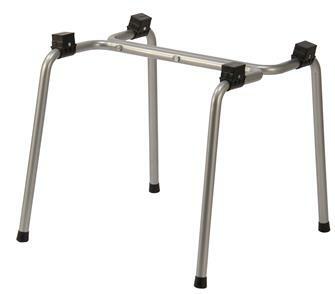 115 litre polyethylene harvesting bucket with metal handles for carrying. 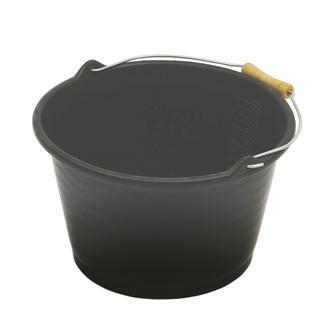 Ø at the top 68 cm, Ø at the base 48 cm. 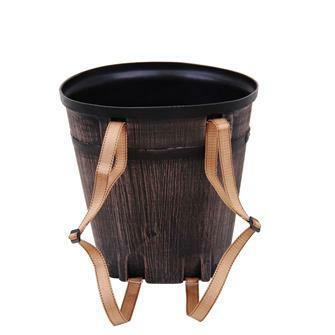 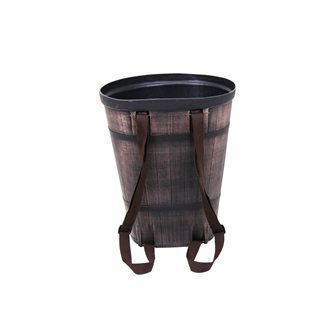 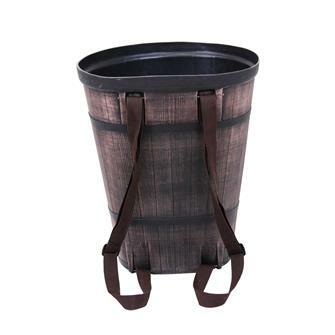 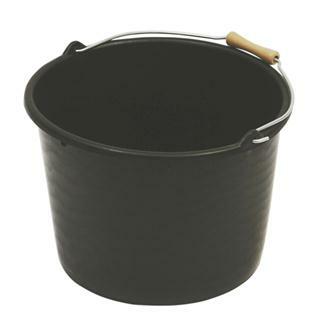 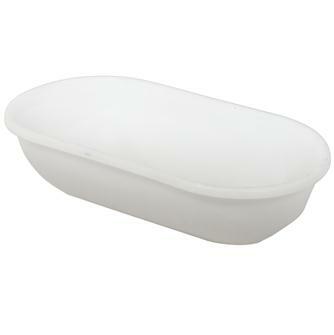 Plastic harvesting bucket - 15 litres, wooden handles.